Lymphoepithelial cysts (LECs) are extremely rare nonmalignant cysts of the pancreas. Asymptomatic LECs are managed conservatively, but symptomatic LECS have traditionally been managed with surgical resection. 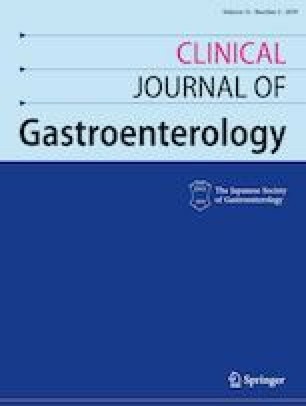 We report the first case of symptomatic infected LEC of the pancreas successfully managed with EUS guided endoscopic drainage with lumen-apposing metal stent. We also review the relevant literature and discuss the diagnosis and management of this rare cyst of the pancreas.